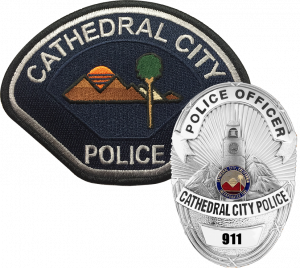 The Cathedral City Police Department has a full time Homeless Liaison Team to help address the challenges associated with homelessness in our community. They are assigned to help address issues associated with our homelessness population throughout the city. Our officers possess great people skills who have a genuine desire to make a positive impact in the City by providing resource options, aid, and any other assistance needed to those seeking help, reunification with family, or improved housing alternatives. The officers collaborate with other Government Agencies, service organizations and non-profits to find long term solutions for homeless individuals. 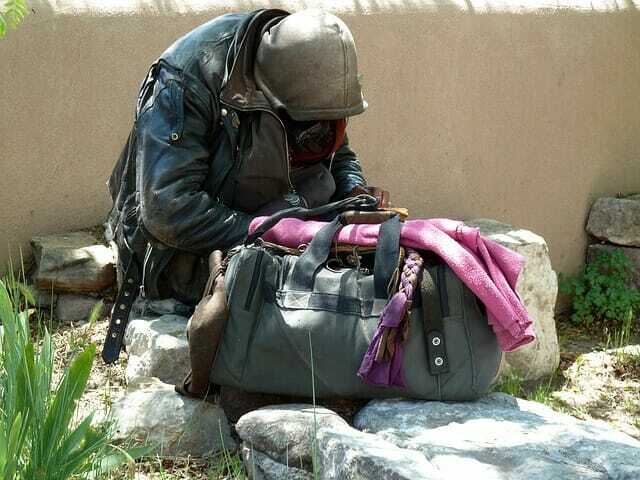 The Homeless Liaison Team enforces City municipal codes as well as applicable state laws when necessary and appropriate in the performance of his duties. However, their efforts are focused on providing assistance options and resources to those in need with a desire to receive assistance. Members of the team have received specialized training and enjoy working with all of the stakeholders in Cathedral City to find long term solutions. The Homeless Liaison Team can be reached at 760-202-2486. This information is optional and will only be used in the event that the Police Department needs further information in their investigations. Please check through the form to ensure all information is correct before clicking the Submit button.